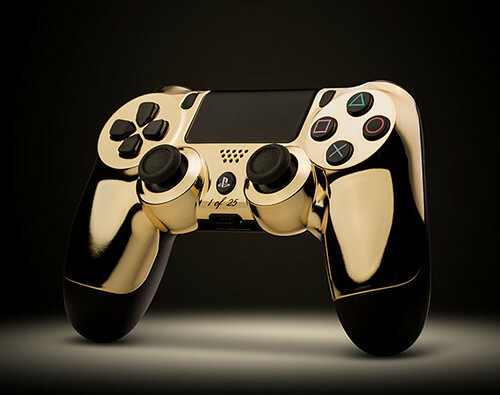 ColorWare is known for conferring luxe makeovers to various gadgets and accessories and now it looks like they have put a makeovers on the Sony DualShock 4 controllers. 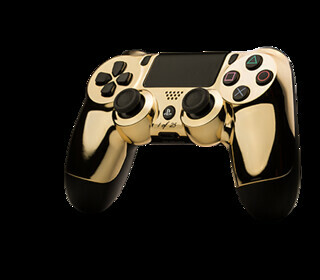 Making a 24k gold and limited Sony DualShock 4 controllers with just 25 units. Retail for the controller is listed at $299 and comes in the original packaging. 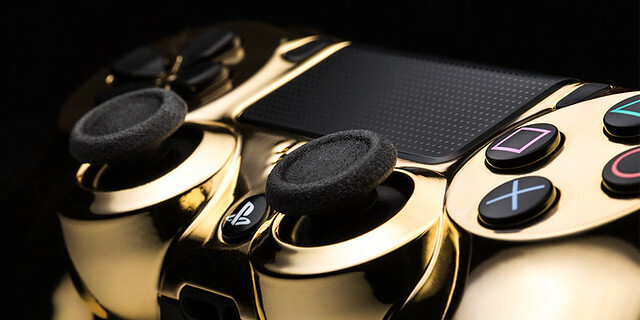 Made for the gamer who has everything, the 24k gold Sony DualShock 4 controllers can be purchased now directly from Colorware.